Yellowstone is a park, but it's also the deadliest volcano on Earth. Beneath it, a sleeping 'dragon' is stirring. When an earthquake opens a crack for magma to seep through, other warning signs of an eruption start popping up, but they are ignored or dismissed as 'minor'. 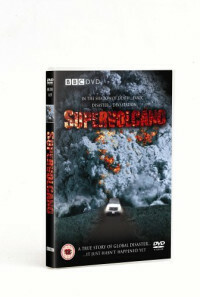 But when they learn an eruption will happen, panic breaks out through people of the USA and the world. This is a tale told from former Yellowstone scientists, who recall the final days before Yellowstone erupted, and everything changed forever. Regions are unavailable for this movie. 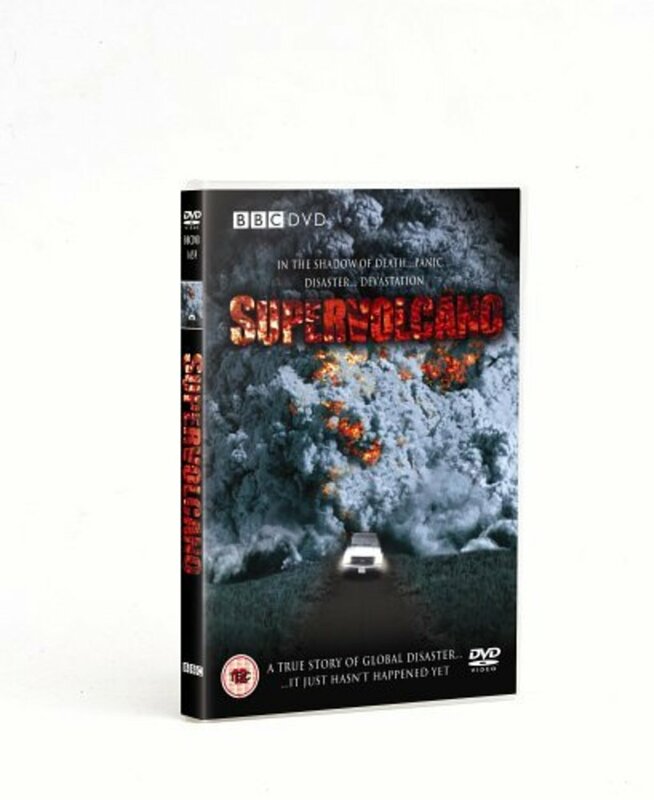 Click the "Watch on Netflix" button to find out if Supervolcano is playing in your country.